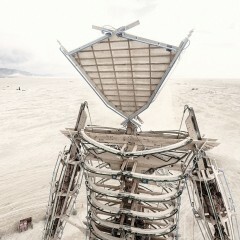 Burning Man is just days away! We’d like to thank all of our theme camps and Makers on job well done this year. You may still be trying to recover from the scrapes, bruises and sleep deprived brains, but soon it will hopefully all be worth it as you enter the Gates. We can’t wait to see your projects out in the desert. 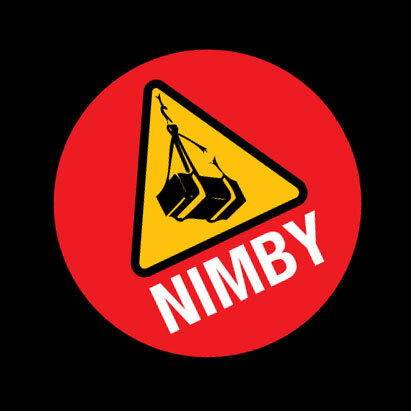 You can find the fine folk who are NIMBY Makers all over the Playa. 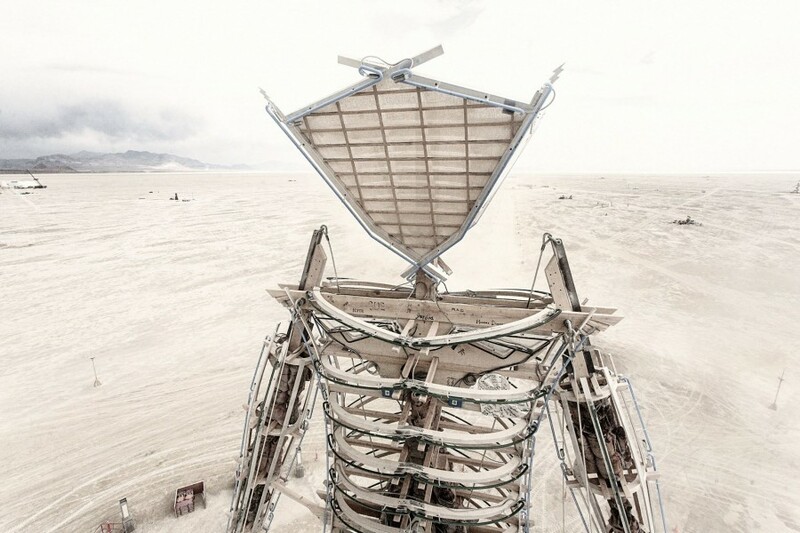 Use this handy list to mark your map of Black Rock City so you don’t miss a single thing. If you have early entry, stop by the camps. They’ll love for stopping by to say hi, but they’ll love you more if you lend a hand. Don’t forget to tune into BMIR Radio at 94.5 FM to catch Ken Griswa as you wait in line, set up camp, or bounce about BRC. Special shout out to two of our newer tenants at the warehouse: Jordan Roggenbuck and Colin Creveling. They’ll be using their talents to help out at Media Mecca on Rod’s Road.